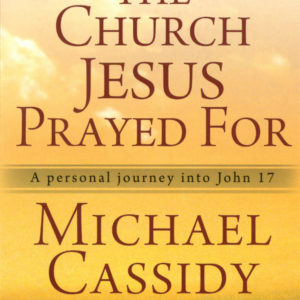 In Michael Cassidy’s booklet, A Passion for Preaching, he shares how he came to discern and take hold of the Lord’s call on his life to be a preacher of the Christian Gospel. 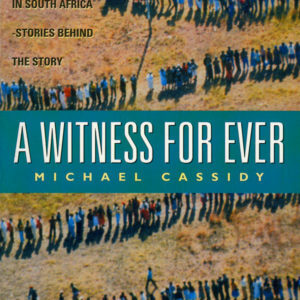 He writes of times of breakthrough and excitement, but also of mortal fear and even physical illness prior to certain nerve-wracking public challenges. 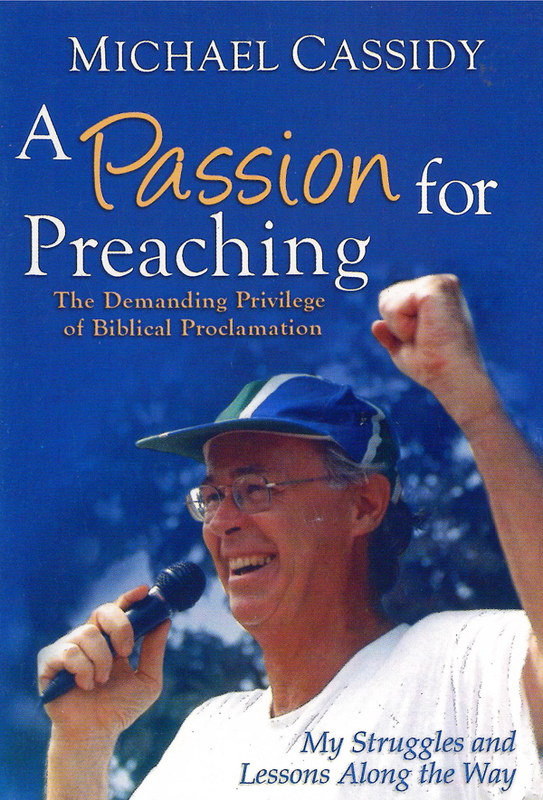 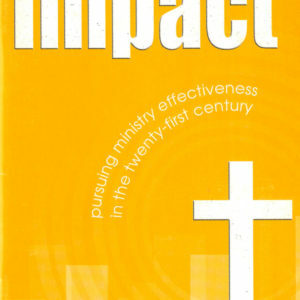 A Passion for Preaching will be an inspiration and encouragement for all who seek to preach effectively.